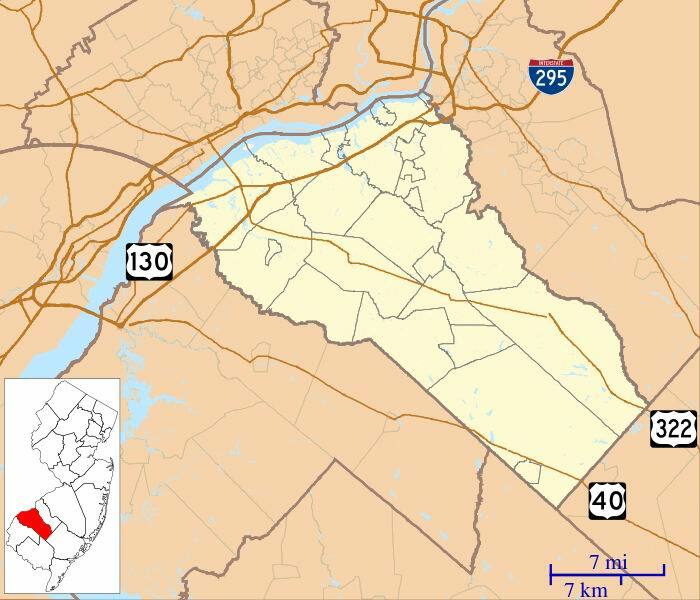 Gloucester County Real Estate is about the various towns, cities and farms available to purchase within this Southern NJ county. 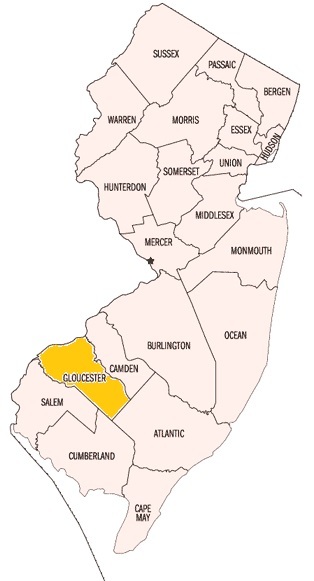 Gloucester County offers a great mix of developments, industrial areas - close, yet away from housing and beautiful farms for the large farmer or the Hobby Farmer that wants to be near a big city. It still has many small quaint towns with a wonderful town center that has withstood the test of time and development. As you look over the various towns and areas, you'll quickly feel that wonderful charm of a Gloucester County home. Many of the developments within the area are newer because of the open areas that are still available for housing developers. The choices of a newer home with that small town feel are just right in this county! While searching the various towns, you can also link into various sources of great info - census, income levels, schools, etc. Our Active Adult, Over 55, or 55+ Community Page is a great resource for those of you looking for that lifestyle. Please go to our exclusive Gloucester County Active Adult page for direct access to any 55+ Community. Open Houses within Gloucester County are always a great way to see a neighborhood. Please take a look at our Open Houses page. Gloucester County New Construction Homes for Sale is right here. Rather search for a house by Maps? 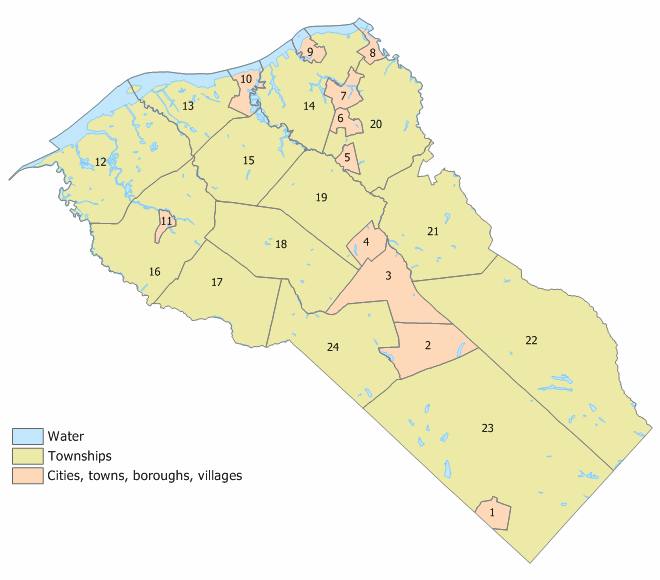 Need further information on a community or Gloucester County?